In the fast food world, “smaller” rarely seems to equate to “better,” but Wendy’s believes the way to woo customers with its chicken offerings is to focus on sourcing smaller birds – and the burger chain is investing $30 million to make that vision of tinier chickens a reality. Though most customers probably don’t think about bird size when chowing down on a Crispy Chicken Sandwich, smaller chickens apparently result in meat that is more tender and flavorful, according to Wendy’s. “It's about the texture and how juicy it is,” Gail Venrick, the company’s senior director of protein procurement, told Business Insider. As a result, the brand has been working to downsize its chickens by up to 20 percent – essentially harvesting them younger before they get too big – a decision which will require a nearly $30 million investment to implement across the entire US. Unsurprisingly, such an expensive change didn’t come unprovoked. America’s third largest burger brand (behind McDonald’s and Burger King) admits that there had been complaints about “rubbery” chicken. Though Wendy’s has taken plenty of steps in recent years to improve its chicken, apparently the company figured it had one more hurdle to overcome: The chain had already changed how it cooks its chicken; promised to eliminate artificial flavors, preservatives and colors; and cut antibiotic use. 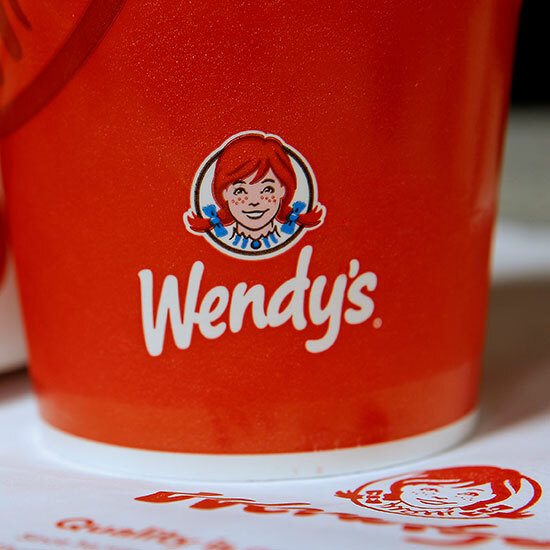 But though Wendy’s believes those moves improved its food’s taste, the company hopes using smaller birds should fix a texture problem that plagues plenty of fast food companies. “By specifying a smaller overall bird size on average we were able to get a better quality fillet,” Wendy's head of communications Liliana Esposito told BI. For those worried that demand for smaller chickens won’t necessarily translate to better treatment, Food Business News pointed out that Wendy’s says it has a team of in-house animal welfare experts checking on chicken welfare from hatchery to broiler house to processing facility, and that team is working with suppliers during the transition. Apparently, said transition has already been underway before this week’s announcement and better chicken fillets should be available at all US Wendy’s locations by June.